Digital imaging plays a crucial role in diagnosis and treatment planning. Visualization can be more effective than a verbal description and can aid in making appropriate decisions for treatment. These new digital imaging methods prove value not only for the planning of dental or surgical procedures but also for predicting the outcome. 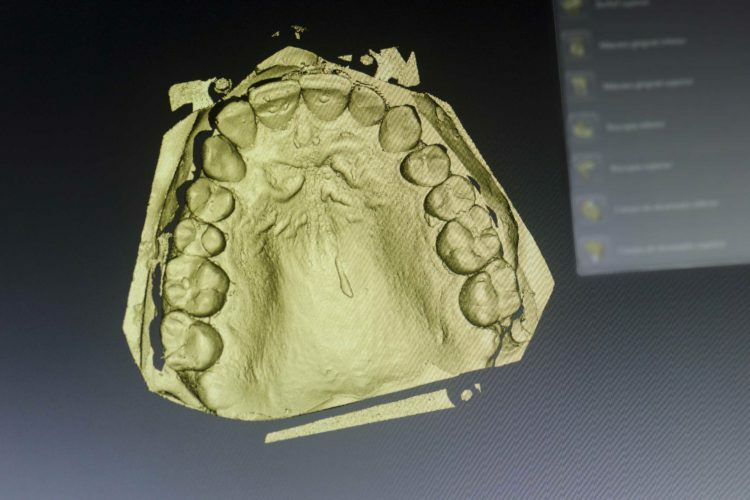 Our office is equipped with the latest 3D cone beam computed tomography & intraoral scanner technology. The newest innovation in 3D photography offers detailed studies of the facial surface and soft tissue. 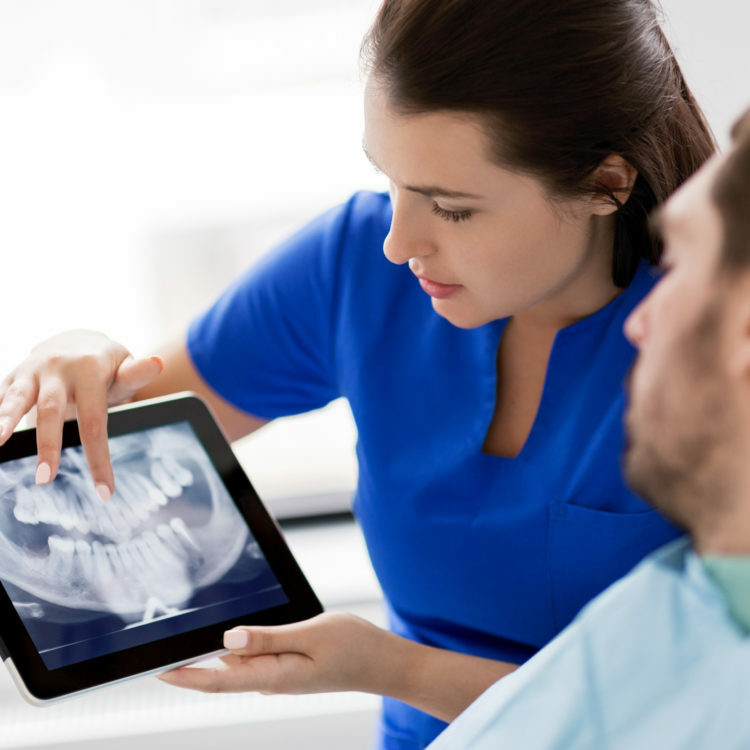 The advantages of digital imaging include improved capabilities for diagnostics, planning of surgery and treatment, follow-up, and interdisciplinary communication between general dentists and other specialists. Our office has the latest Cone Beam Computed Tomography technology gives our oral surgeons a roadmap to diagnose and perform your procedure with great precision and safety while reducing radiation exposure. Our office is equipped with the latest 3D intraoral scanner to optimize dental implant reconstruction for our patients. 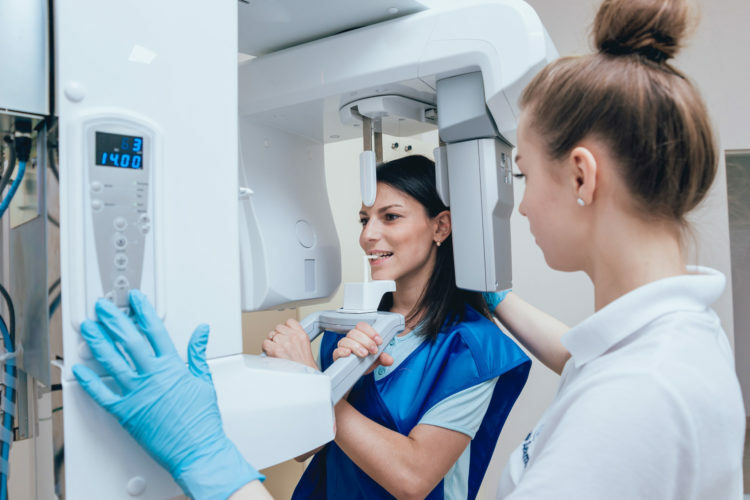 Patients no longer have to suffer through the impression-taking process – our new simple, easy intraoral digital scan is all that is needed to make the final restoration. Roanoke Oral Surgery is in-network with several dental insurances carriers and with Medicare. Please call our office or your insurance carrier to find out if we are in-network with your carrier. All co-pays and unmet deductibles will be expected to pay at the time of service. Any remaining balance after insurance your claims are processed is solely your responsibility. Click below to learn more about our insurance policy.